What a great spot! 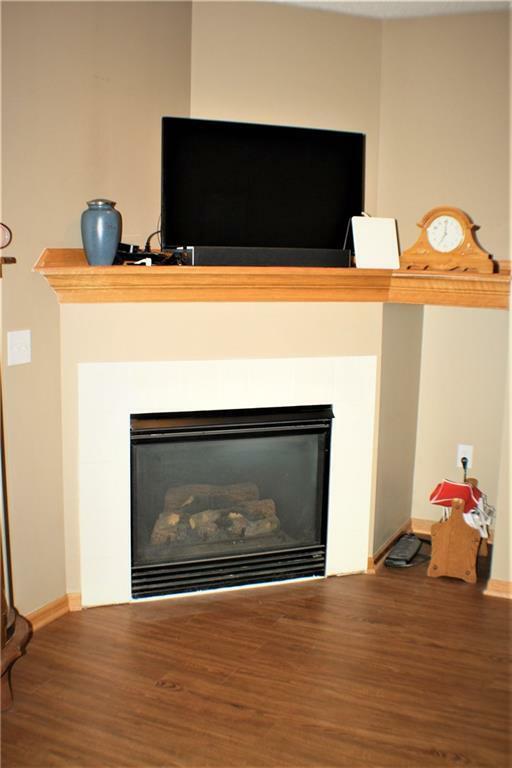 This condo is located in one of the best areas that Ankeny has to offer! 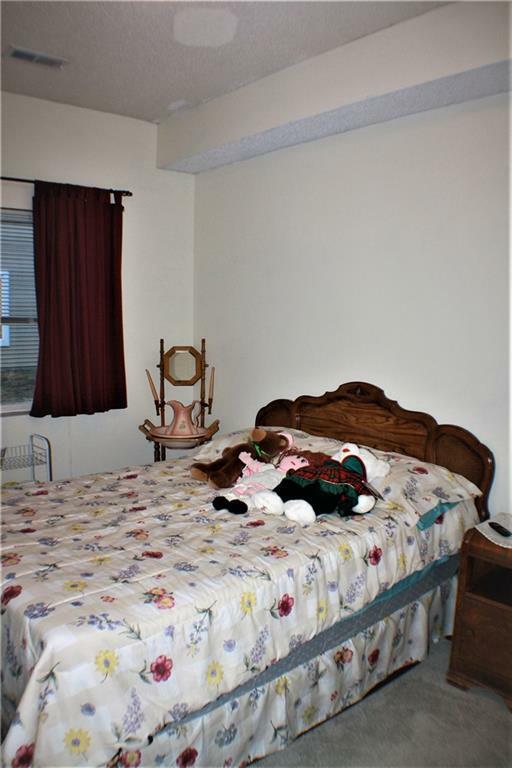 The remodeled unit consists of 3 bedrooms and 2 bathrooms! The carpet has been replaced with nice vinyl floor, new ceiling fans, and a stainless steel refrigerator in the kitchen! They also recently poured a new patio! Includes 1 detached garage as well. Easy access to I-35! 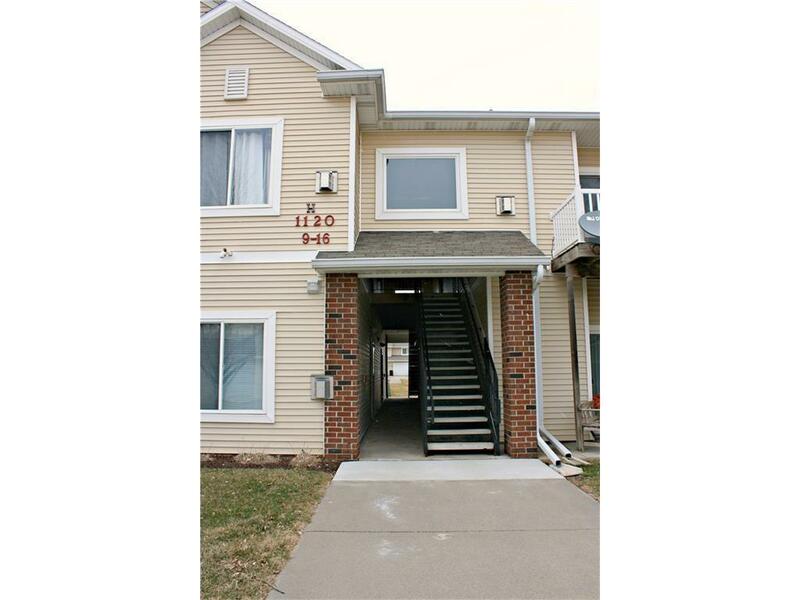 What an opportunity to be living on the ground floor, in a nice spacious condo in a great part of Ankeny! 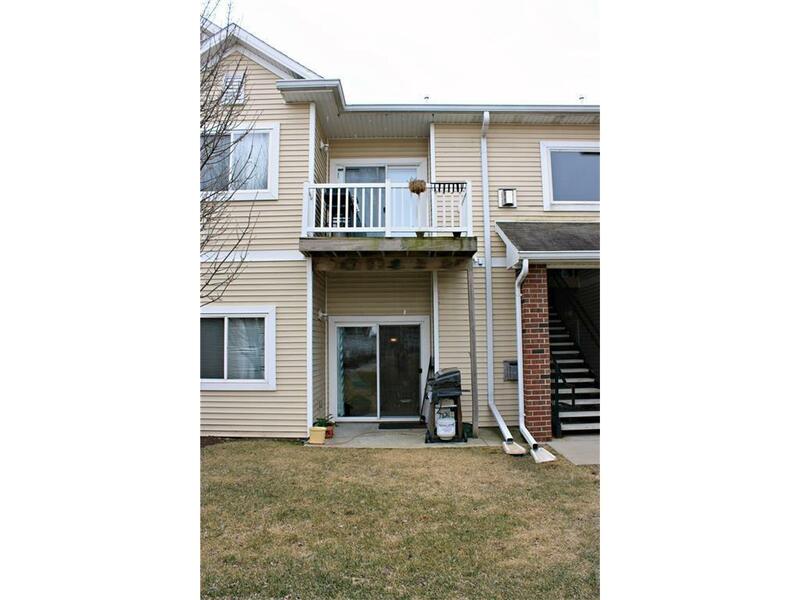 Hurry, and take your chance at this unit before it is gone!